Ford officially confirms the debut of the new Fiesta ST at the upcoming Los Angeles Auto Show. 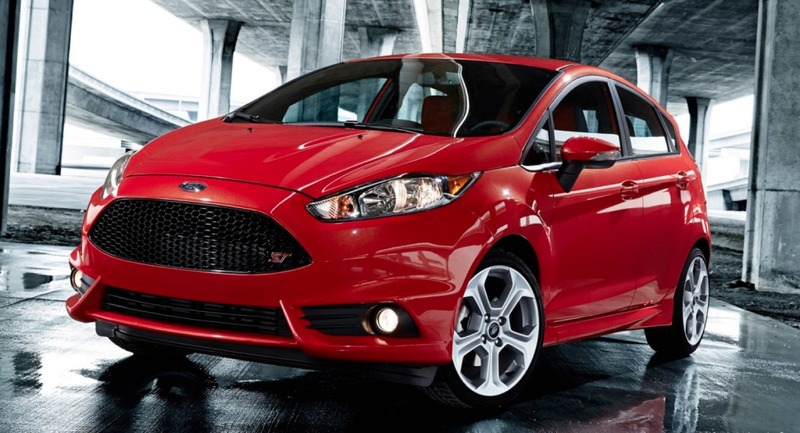 The sporty variant of the well-known hatchback is powered by a retuned 1.6-liter EcoBoost engine delivering 197 horsepower and 214 lb-ft of torque. The turbocharged unit is linked to a six-speed manual transmission and is capable to deliver a fuel economy of 34mpg (6,9 liters/100km). At the exterior, we can see a new set of 17-inch alloy wheels., revised front and rear bumpers, side skirts and ST badging. 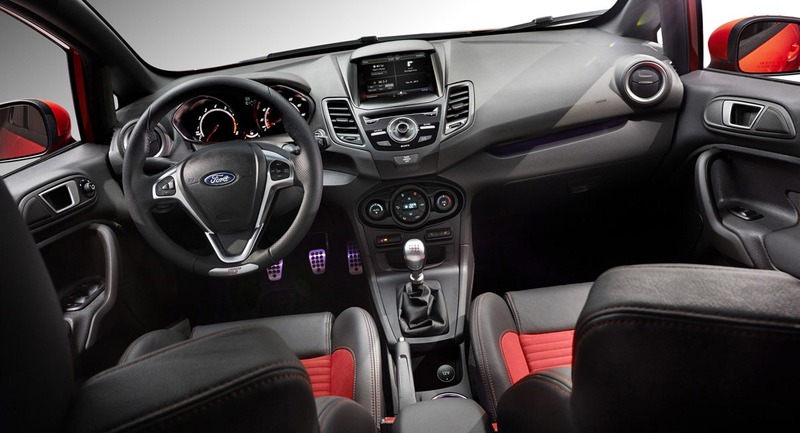 Entering the cabin, the new Fiesta ST welcomes you with ne aluminum pedals, a sports steering wheel and revised seats. A new suspension system capable to lower the ground clearance by 15mm is available as well as a new brakes and a Torque Vectoring Control system. More photos and details will be certainly released this week at Los Angeles.